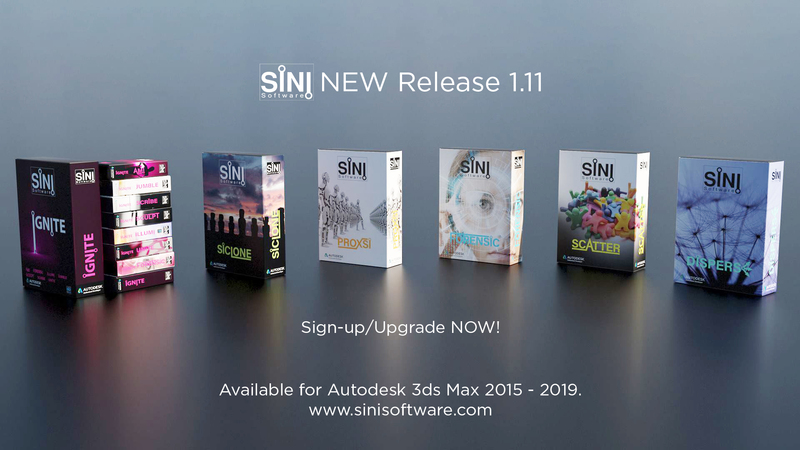 Developers released a 1.11 update of SiNi Software plugins for 3ds Max. All plugins are now available in 3ds Max 2019. 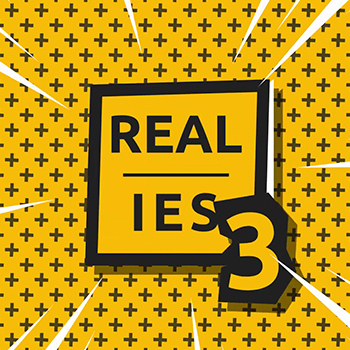 This release features bug fixes for all plugins plus the addition of new features and update. 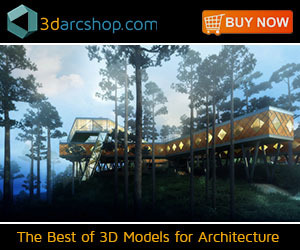 – Supports Autodesk 3ds Max 2015-2019. 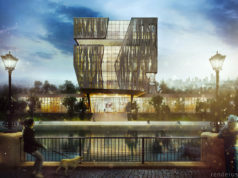 – Support for V-Ray Next. 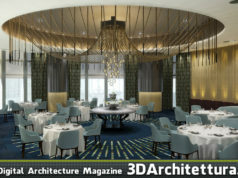 – Supports multiple HDRI lighting rigs for Illumi HDRI wizard. 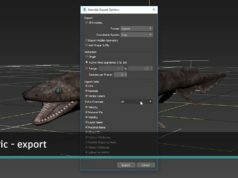 – New features to Sculpt and Scribe plugins. – 40% speed increase to the parametric plugin SiClone.